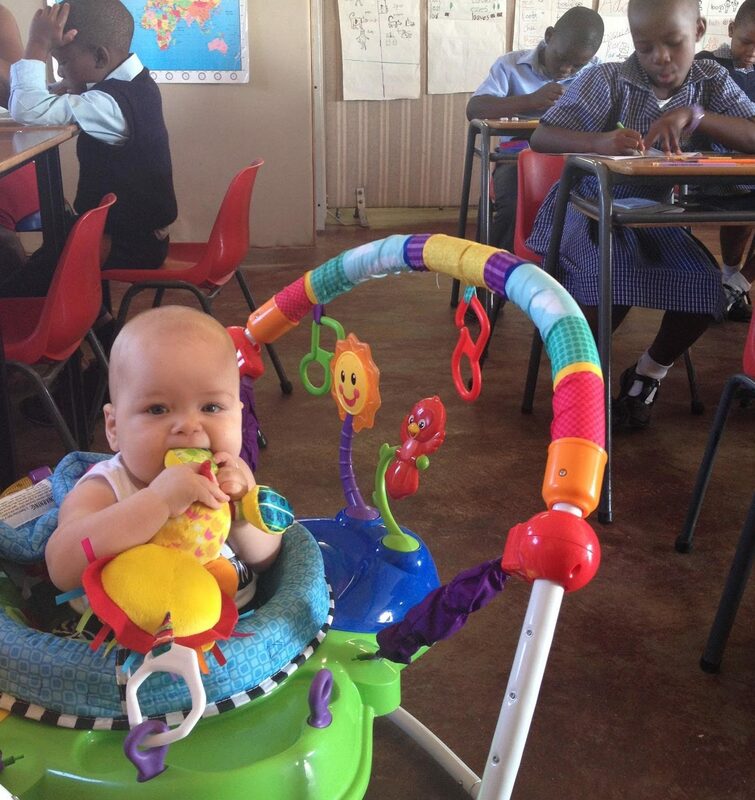 Another school year is underway in Swaziland. In fact, our first term is almost over. I can’t believe it! This school year has been different than others. The biggest difference is having a tiny sidekick. For a couple hours each day, Avery joins me at school. She gets absolutely giddy when I strap her into the baby carrier and we head toward school. She brings much joy to all the students and teachers. Before school starts she plays a few games of peek-a-boo, is jostled and bounced, and of course her outfit is thoroughly inspected by all of her friends. Another positive change is the addition of a competent, cheerful, and loving teaching assistant. Her name is Goodness. She has been such a blessing to me! She encourages and works with struggling students throughout the day. She marks almost ALL my papers. She stays after school to clean up, close up, or meet with students when I have to run home. She has made my transition to a working mommy SO much easier, and I am so thankful for Goodness! 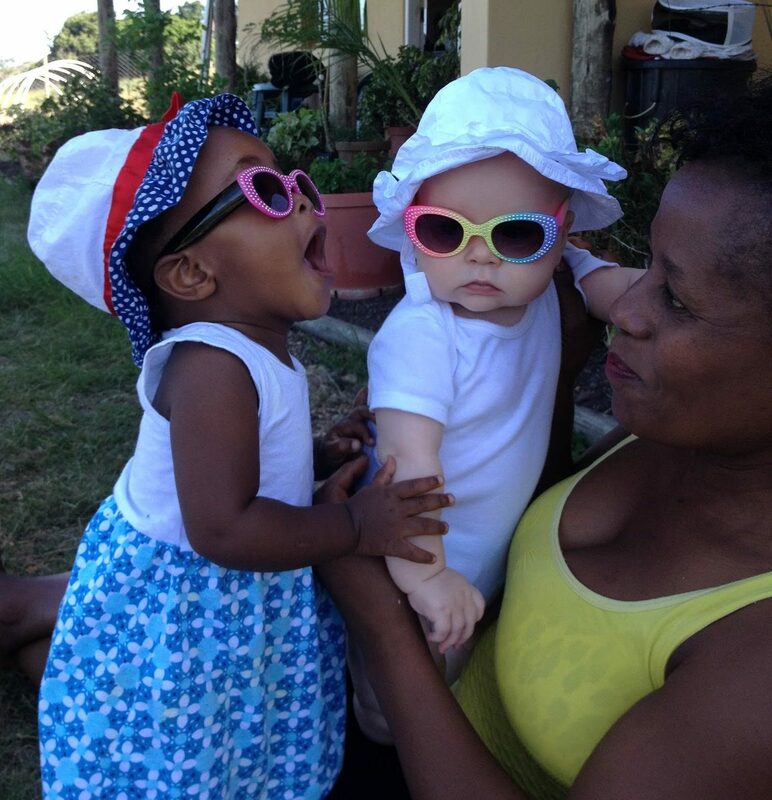 She has become a good friend and her daughter and Avery enjoy spending time together, too. Although she’s not formally trained as a primary school teacher, I’m praying that Goodness will feel confidant enough to take my place next year. She has all the qualities of a good teacher, and I’m working with her on adopting additional techniques and teaching strategies. Please pray with me! I have 14 students this year, and a wide range of talents and abilities. Thank you for praying for their growth: academically, spiritually, and socially.